1. What Is Slip Stitch Crochet? 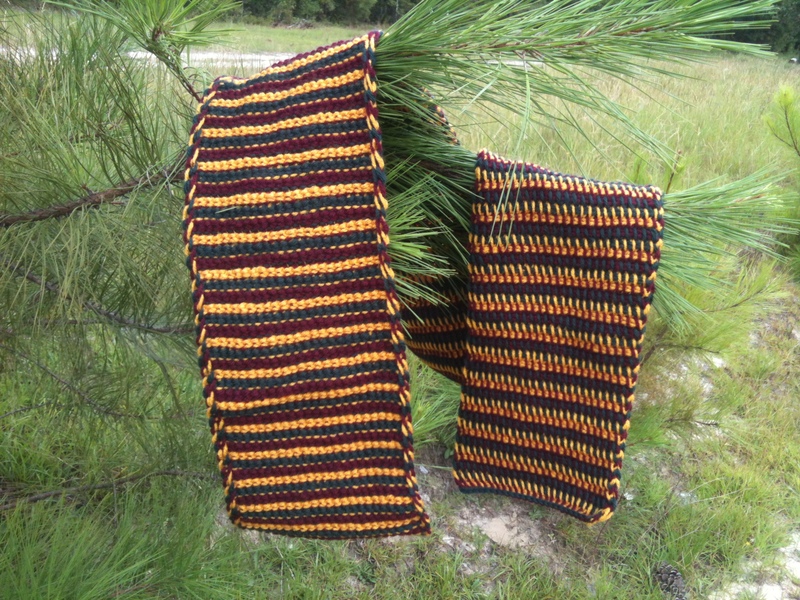 Here are my two latest scarves – simple, attractive and great for a guy with “traditional” tastes. The one on the left is worked from side to side in back loop only half-double crochets throughout. 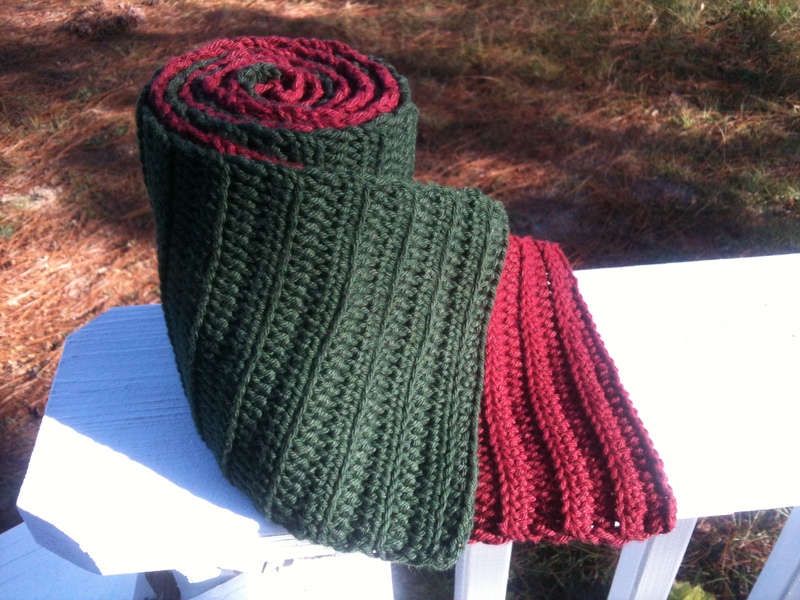 The one on the right is crocheted from end to end in front loop half double crochets. Both are warm without being stiff and overly bulky. 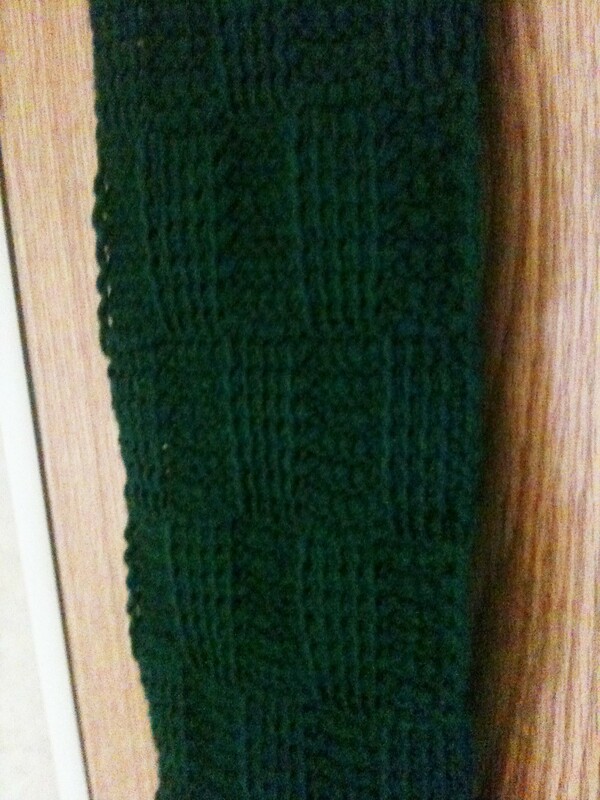 This one is done in Tunisian crochet with a regular Tunisian crochet hook (not a double-ended hook). It is the same on both sides. 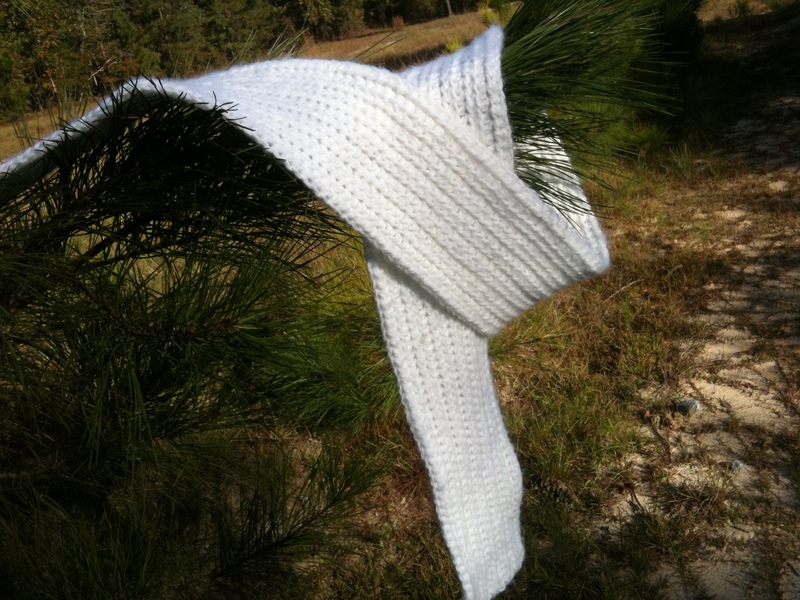 Most who do Tunisian crochet don’t know it can be reversible like this. The pics don’t do its colors justice. 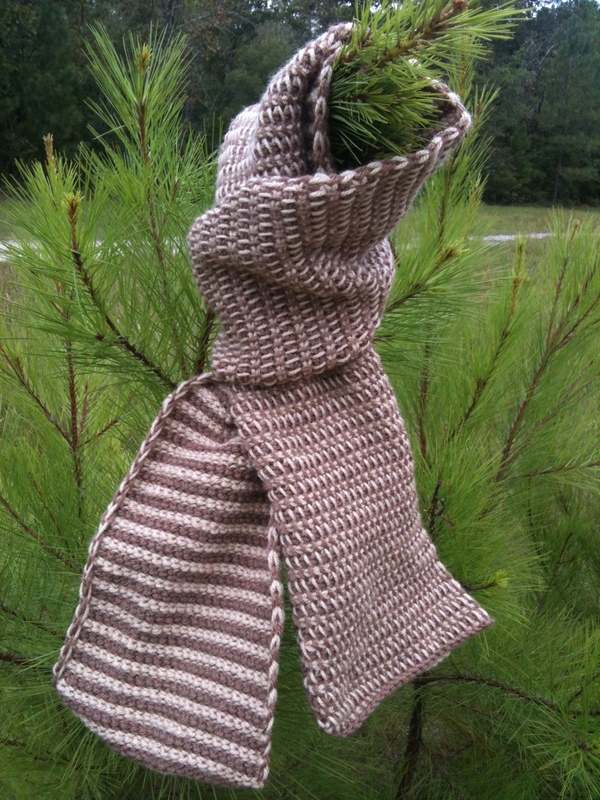 This bi-colored accessory is in mustard and dusty brown. I love this color combination! 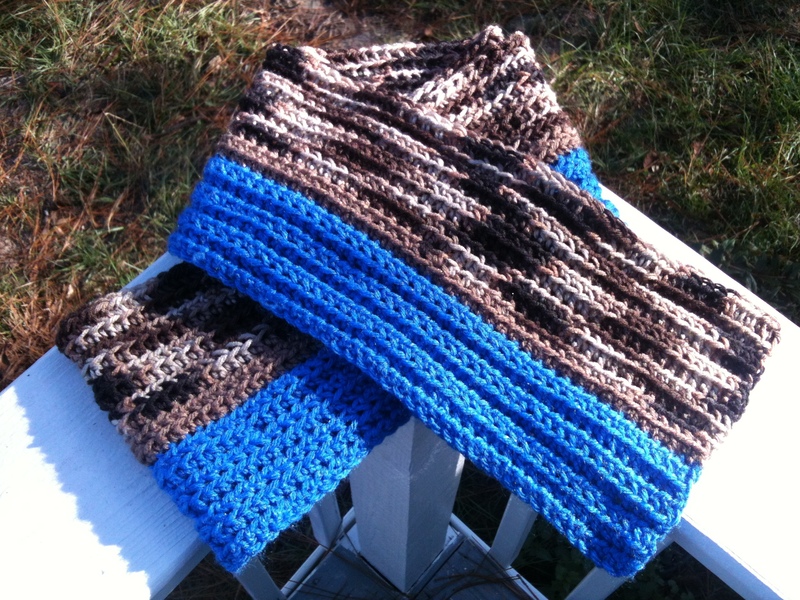 The scarf was super simple crocheted all in back loop half double crochet giving it stretch and bounce. 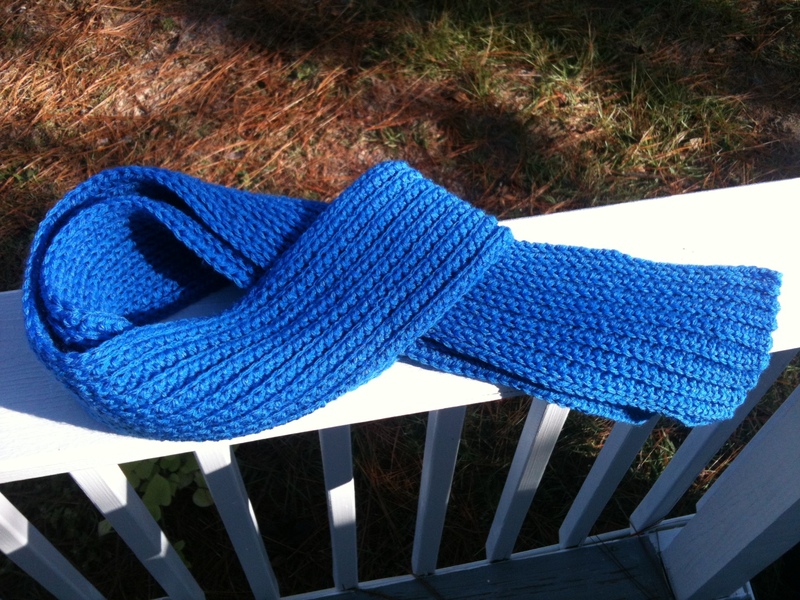 Made yet another scarf in the last 24 hours. I’m blocking three of my creations now. They should be dry by midday or so. Pics to come! Just a little something I made to pass the time. For some reason it reminds me of peppermint candy canes and cotton candy. My thanks to nature for help me take these pictures. LOL! 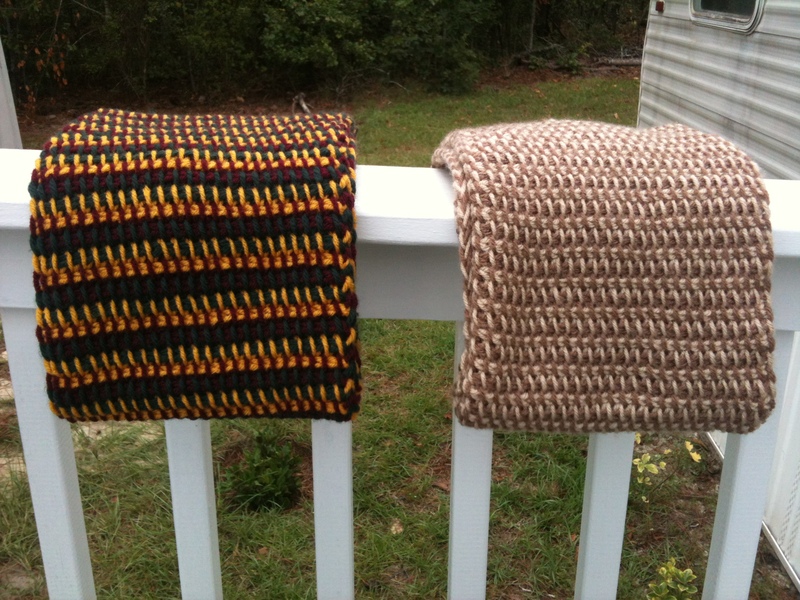 Here are both scarves folded resting gently together on my porch railing.